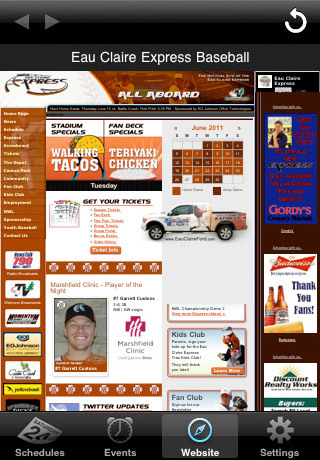 The Eau Claire Express joined the Northwoods League in 2005. 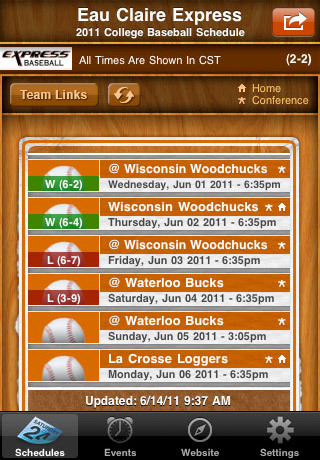 In that time, the team has qualified for the playoffs three times, winning the South Division in 2007 and the Northwoods League title in 2010. The Express currently have several former players in the minor leagues, with the Washington Nationals’ Jordan Zimmermann being the only active Major League player that has played in Eau Claire. 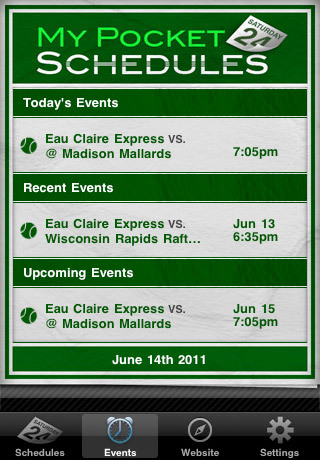 The Expres play their home games at Carson Park. The Eau Claire Bears and Eau Claire Braves professional minor league teams each called Carson Park their home at one time, which led to former Major League greats such as Hank Aaron, Joe Torre and Bob Uecker playing at the historic ballpark. 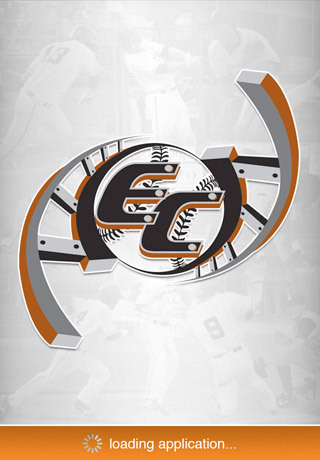 Today, Carson Park is the home to several area high school teams, the Eau Claire Cavaliers, the Eau Claire Legion baseball team and the Express.